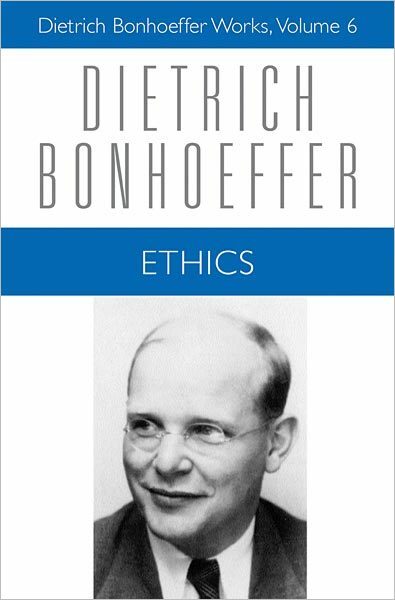 While I’m away Dan is guest blogging through Dietrich Bonhoeffer’s Ethics (part of the new Dietrich Bonhoeffer Series which I recently reviewed). Dan has served with Wycliffe in Papua New Guinea and is currently spending some time with us in The Crowded House. This manuscript continues the argument of the previous one, expanding on the nature of the commandment of God and its relationship to the mandates. In previous German and English editions it was printed as if the two were one. What is ethical should normally be self-evident and should not be a topic of constant debate. Humans should not be constantly wondering what they ‘ought’ to do; most moments of our lives don’t require a conscious decision between right and wrong. Many moments of our lives are not ‘right’ or ‘wrong’; some moments have no ‘higher purpose’ and we should not always be seeking a higher meaning or duty in life’s day-to-day events. Limiting ‘the ethical phenomenon’ to its time and place ‘does not imply its rejection but, on the contrary, its validation. One does not use canons to shoot sparrows.’ (366) ‘Viewed sociologically, the persistent effort to hold on to the ethical as a topic beyond its appropriate time springs from the frustrated desire for continued prestige by those who have excellent attitudes but who are ineffectual in life.’ (369) There will, however, be occasional times when what is ethical is not clear but after those needed times of debate, one should return to a time where what is moral is, again, self-evident (269). This manuscript explores how suffering results in the recognition of the origin of things. Values like reason and humanity ‘come back home’ (to be recognised as originating in Christ), as do those people who Christ calls to himself. The German editors call this manuscript a rough draft. The paragraphs are numbered, with sub points. Bonhoeffer explores the issue of the Christian message to the world: What do Christians have to say to the world, to its problems, its questions? Here Bonhoeffer comes back to the first issue raised in the first manuscript: that ethics is not about knowing right from wrong, but discerning and living by the will of God. I’ve summarised the second draft of ‘History and Good’ first, however I’ve also included something on the first draft below. The theme of this chapter is how to live ‘responsibly’. 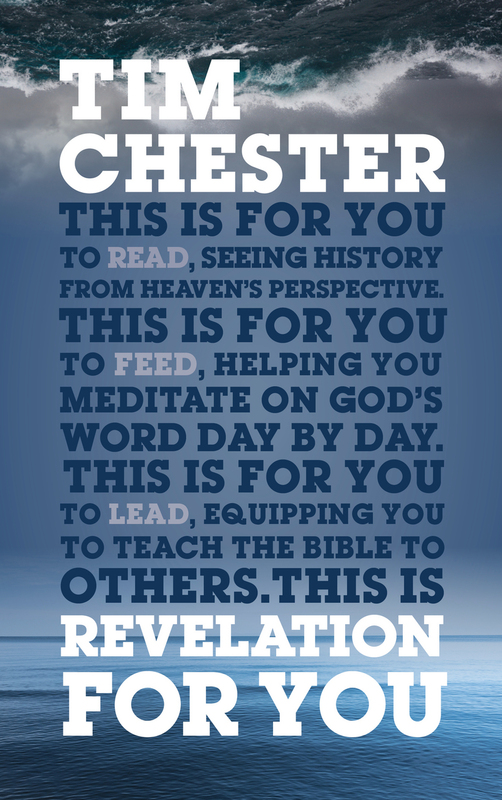 Primarily we are responsible for giving a response to the questions people ask about Jesus (255). In doing this we do not take responsibility for ourselves, justifying ourselves, but for Christ, answering for Him (255-256). In this section Bonhoeffer describes the structure of responsible life with the concepts of vicarious representative action, accordance with reality, taking on guilt, and freedom. I have focused on the latter two. Christians should not act against their conscience but our natural consciences should be ‘set free in Jesus Christ’ so that He becomes our conscience, not laws (278). Likewise we are not to be guided by principles. Bonhoeffer criticises Kant’s ‘grotesque conclusion’ that one should always tell the truth, even when that means telling a murderer where someone is hiding in your house (279). Things are not that simple. ‘Responsible action must decide not simply between right and wrong, good and evil, but between right and right, wrong and wrong.’ (284) Humans do their best in Christ and God ‘looks upon the heart, weighs the deeds, and guides history’ (284). Here Bonhoeffer considers what we are responsible for. Where do the limits of our responsibility lie? Central to the answer is the concept of vocation. Bonhoeffer argues that the concept of the natural has been lost and must be recovered from the gospel itself. So what is the natural? ‘The natural is that which after the fall, is directed toward the coming of Jesus Christ. The unnatural is that which, after the fall, closes itself off from the coming of Jesus Christ. The natural does not compel the coming of Christ, nor does the unnatural make it impossible; in both cases the real coming is an act of grace. Only through the coming of Christ is the natural confirmed in its character as penultimate and the unnatural definitely exposed as the destruction of the penultimate.’ (173) The natural life is ‘at the same time life as an end in itself and as a means to an end. In Jesus Christ life as an end in itself expresses its createdness, and life as a means to an end expresses its participation in the kingdom of God [Gottesreich].’ (179) There are rights and duties that are given with life as a gift from God and he is honoured when these rights are respected (180). Bonhoeffer discusses the role of the natural in the right to bodily life, self-murder, reproduction and developing life, and the freedom of bodily life. Bonhoeffer examines the significance of ultimate and penultimate things, and their relationship with each other. The ultimate is justification of a sinner by grace alone. The penultimate is all that precedes the ultimate and all that is addressed as penultimate after finding the ultimate. More specifically, ‘The source of a Christian ethic is not the reality of one’s own self, nor the reality of the world, nor is it the reality of norms and values. It is the reality of God that is revealed in Jesus Christ … It places us before the ultimate and decisive question: With what reality will we reckon in our life? With the reality of God’s revelatory word or with the so-called realities of life?’ With divine grace or with earthly inadequacies? 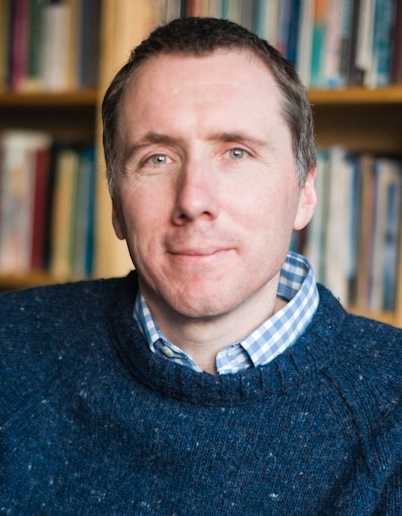 With the resurrection of with death?’ (49) In summary, ‘The subject matter of a Christian ethic is God’s reality revealed in Christ becoming real among God’s creatures…’ (49).